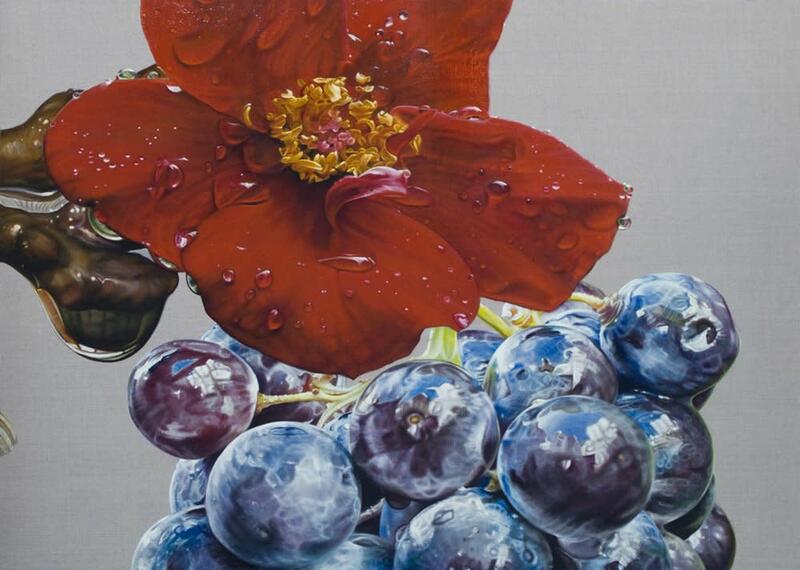 Gates of Paradise is a significant body of work researched and developed over the past 3 years. It marks a major development in Anne's dedicated fifteen-year artistic exploration of the natural form, and embraces both traditional and contemporary artistic techniques to explore broader environmental issues through the tactile beauty of realism, colour and form. 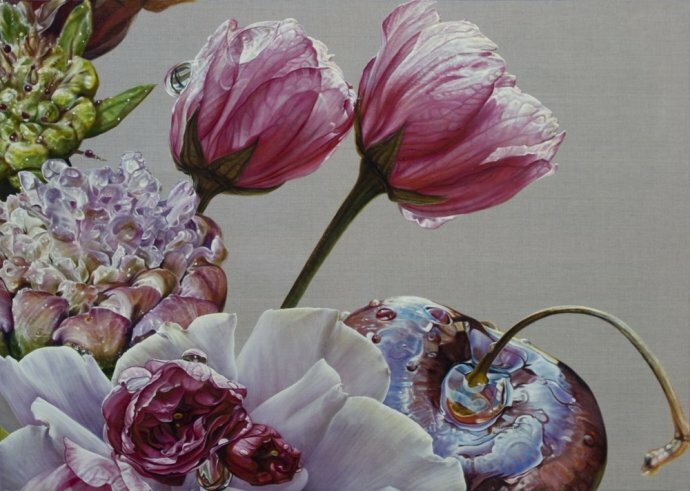 Anne's practice draws richly from the classical, romantic and baroque artistic traditions that flourished in Europe during the 17th and 18th Centuries, to create fastidiously rendered depictions of the natural world. 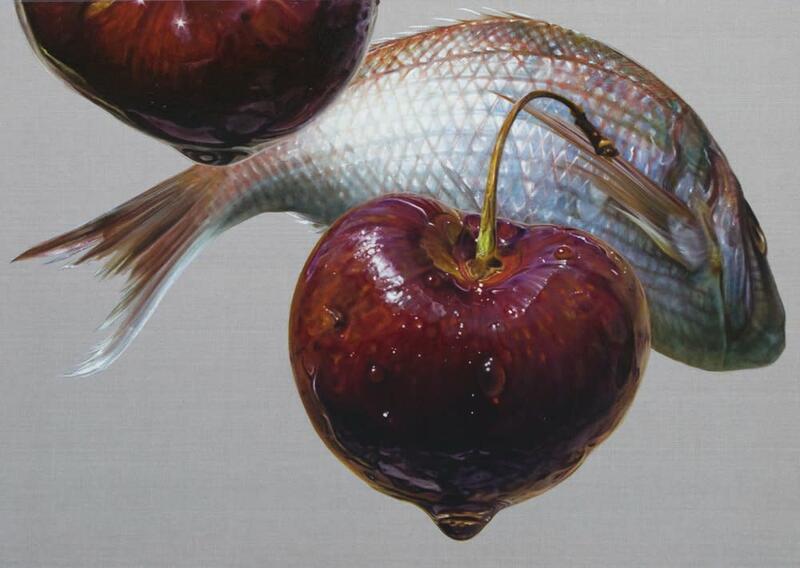 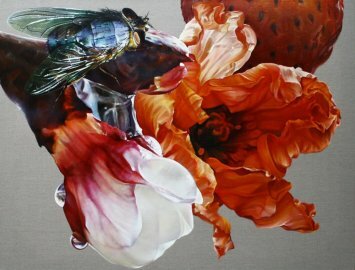 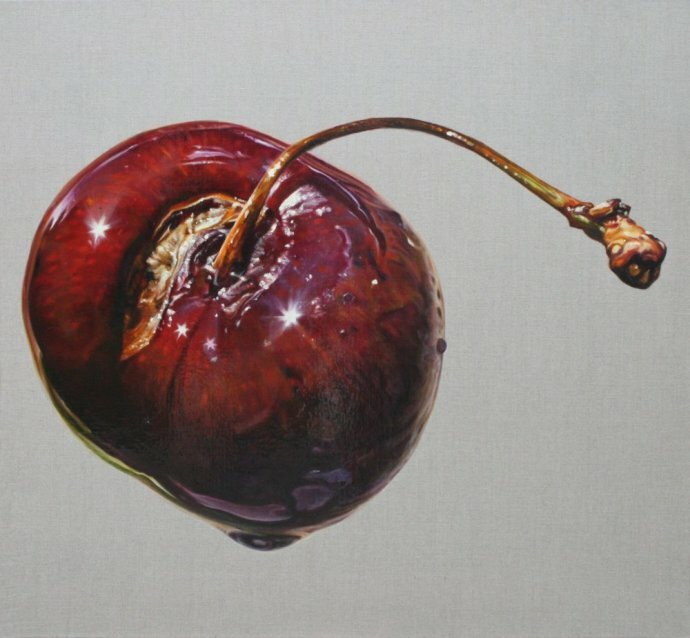 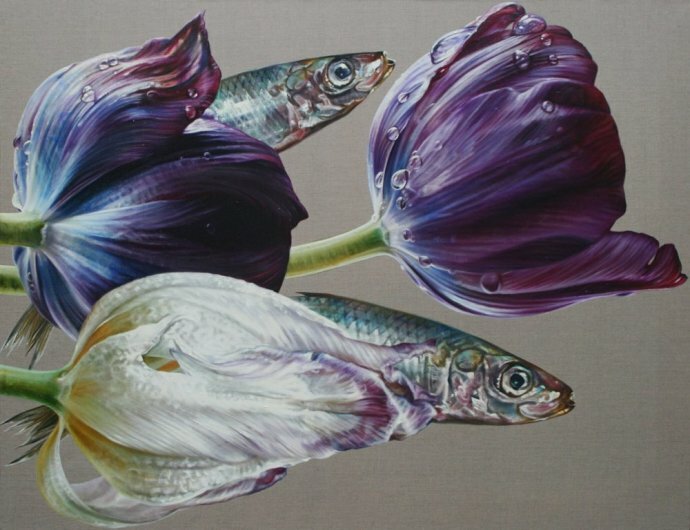 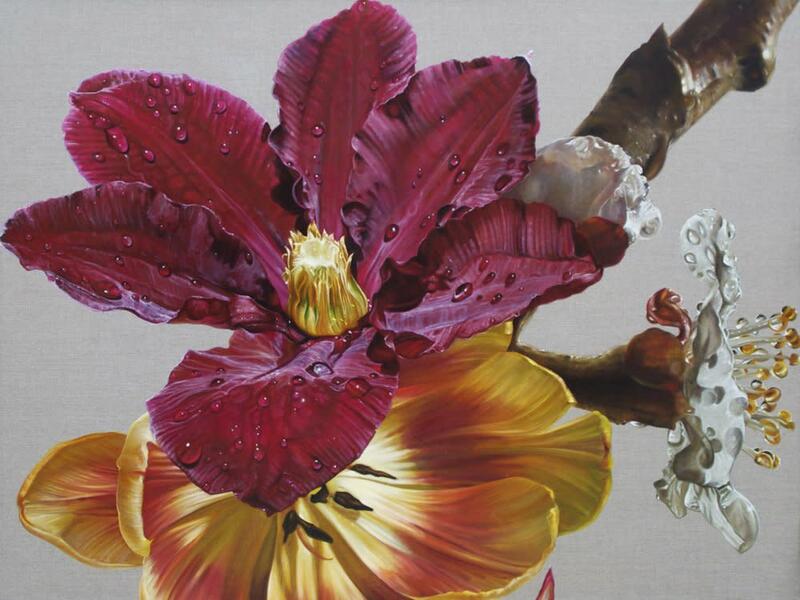 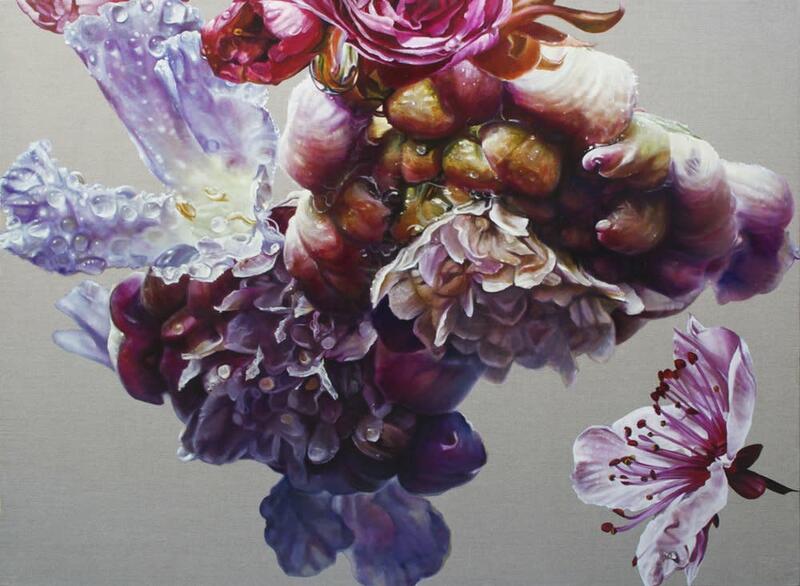 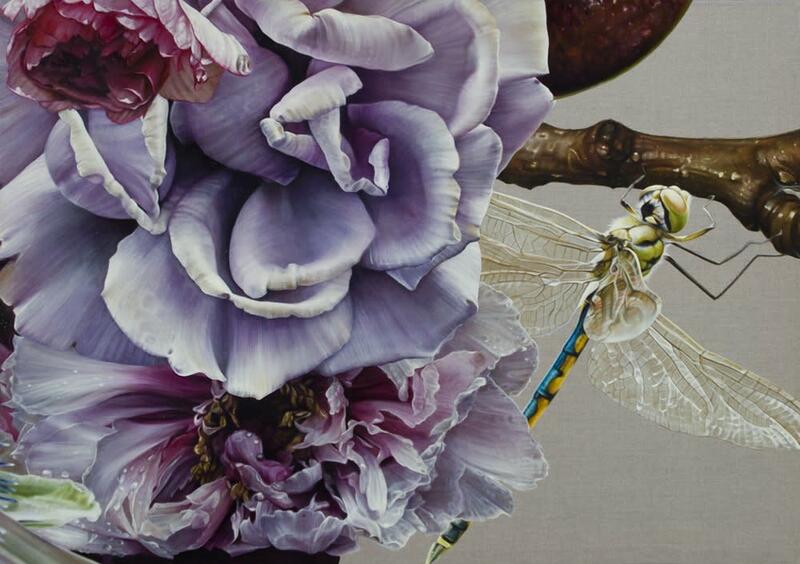 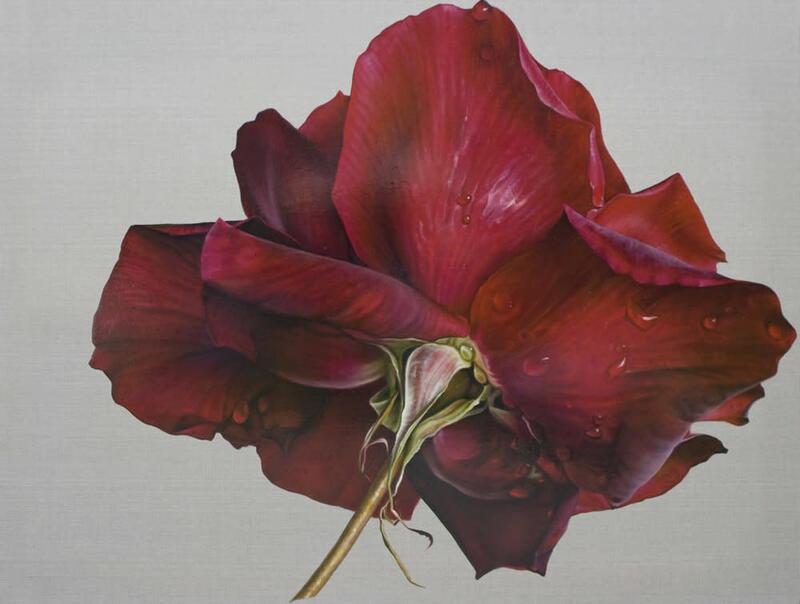 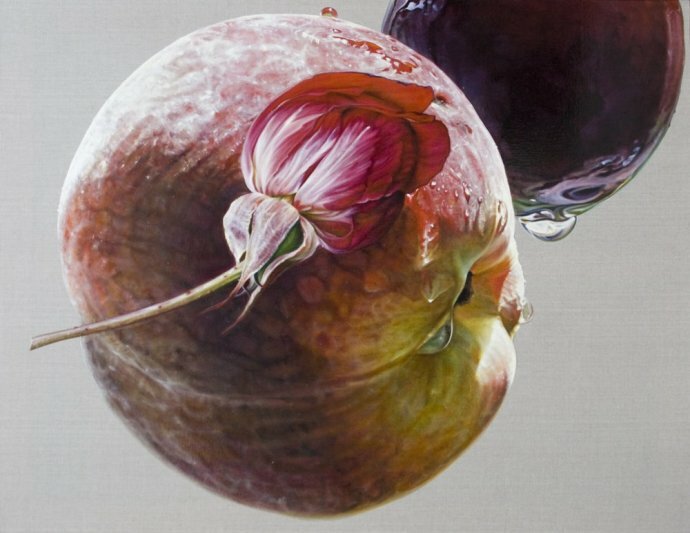 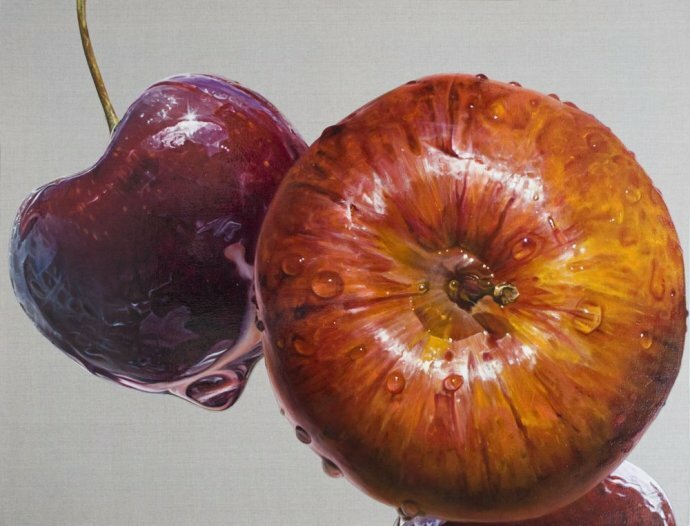 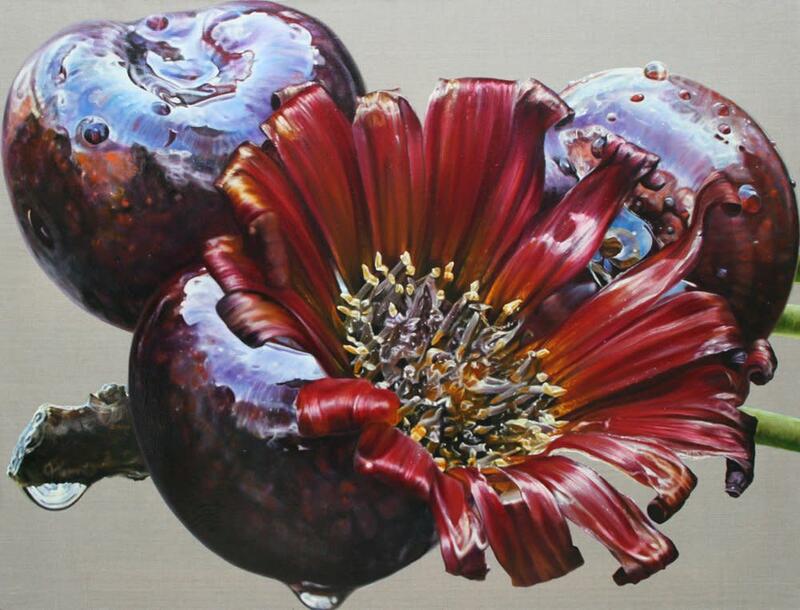 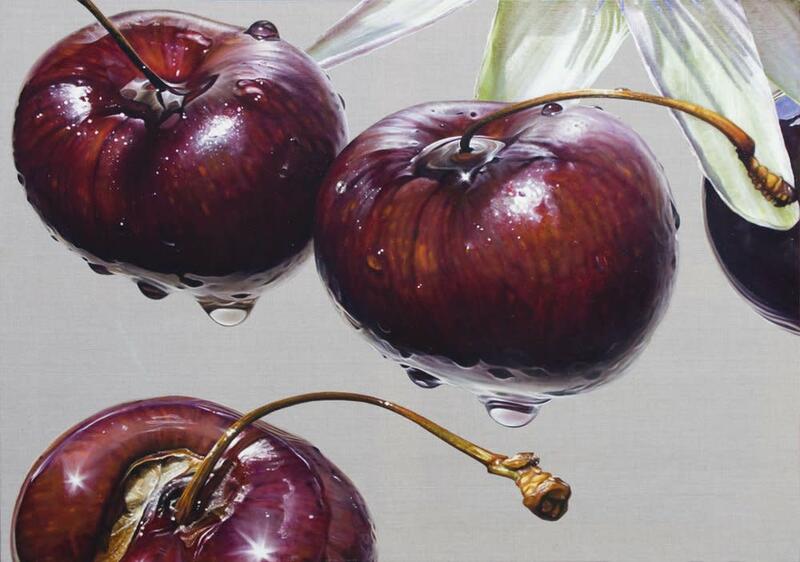 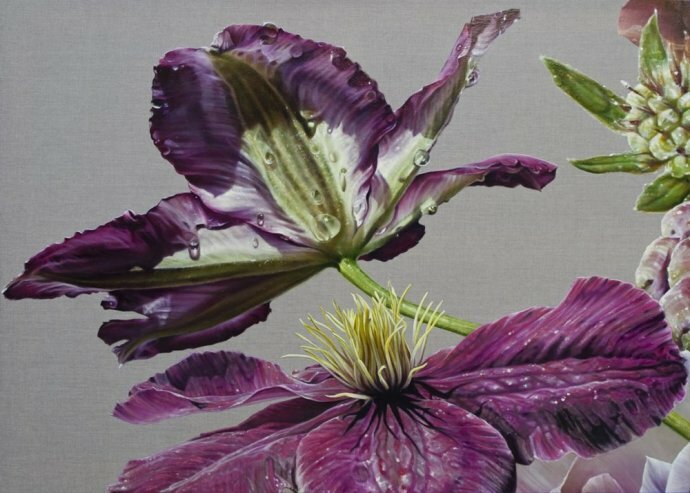 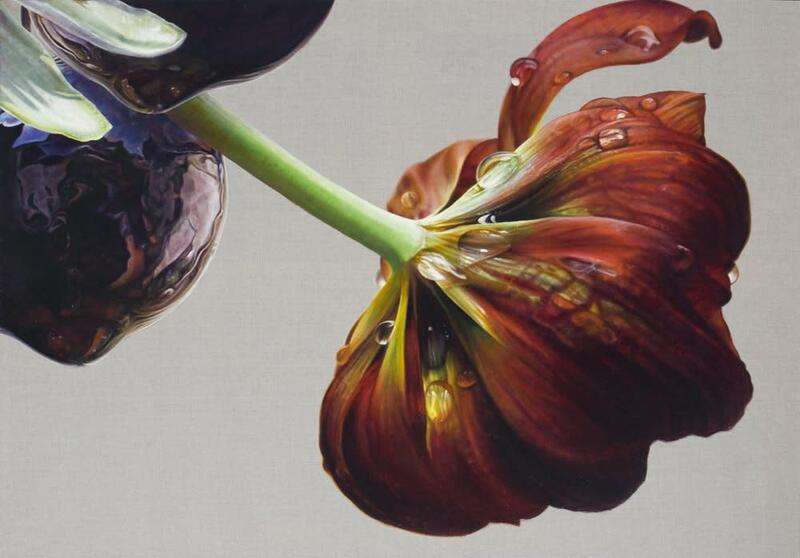 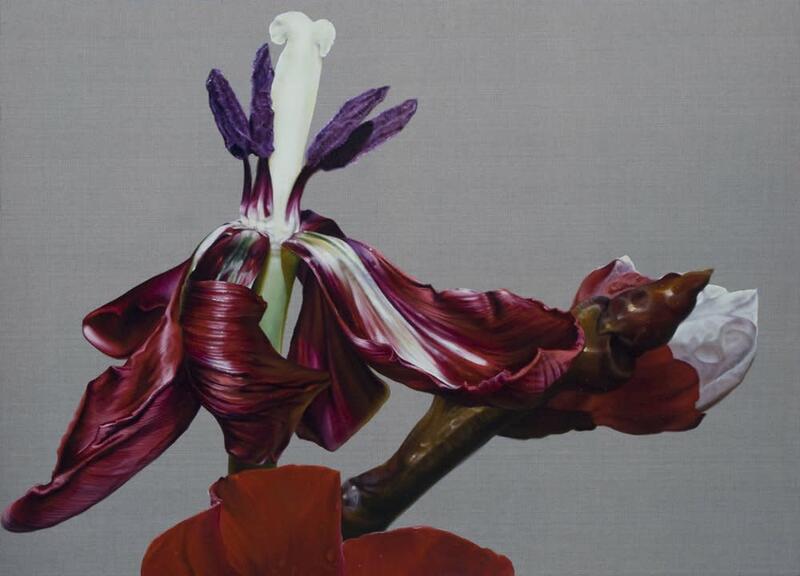 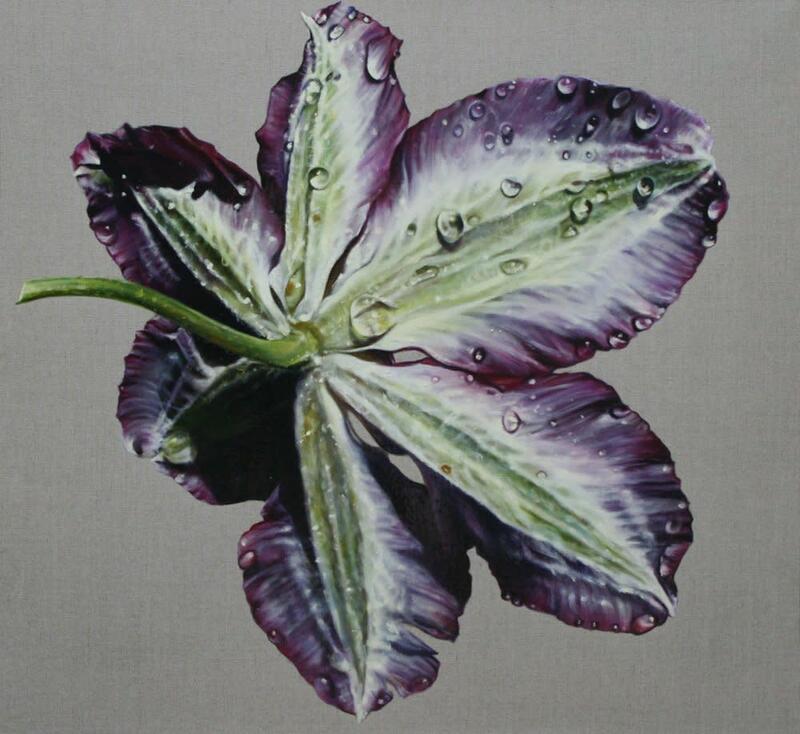 Anne Middleton's paintings push the boundaries of botanical art and photorealism to engage with notions of the sublime through her detailed magnification of nature and natural phenomenon. Although Anne's paintings are intentionally beautiful, Gates of Paradise extends well beyond an aesthetic response to the beauty in natural forms; this series of work exists as a means to inspire the viewer to engage with fundamental questions about our relationship with the environment. Anne's canvases are large (960mm x 1260mm) and provide a unique visual record of the beauty and inter-connectedness of nature. 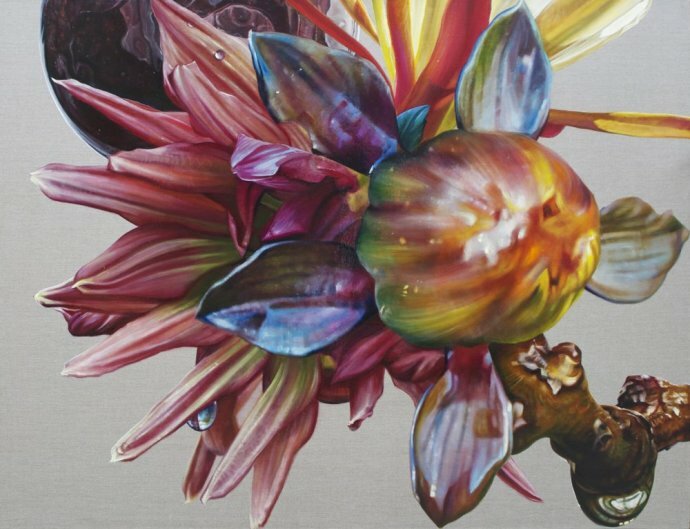 Anne transforms her acute observations within each canvas into epic monuments through a method of gridding: each canvas locks visually with the others to form an enduring visual statement that is both overwhelming and all encompassing in scale. 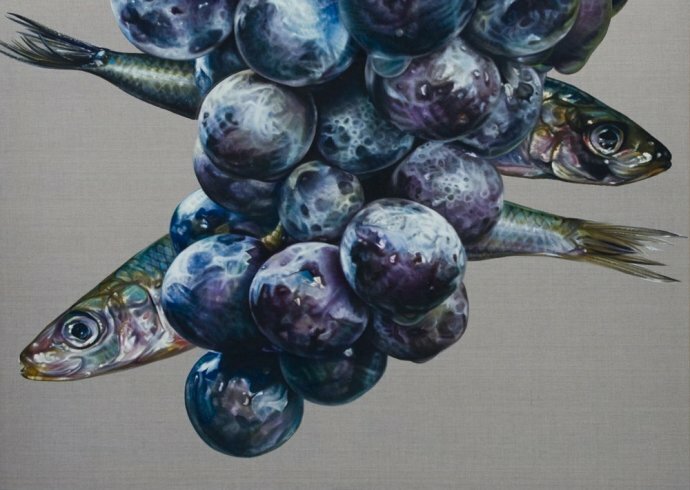 It is through this technique that we are confronted with and inspired to reconsider our impact on this fragile planet. 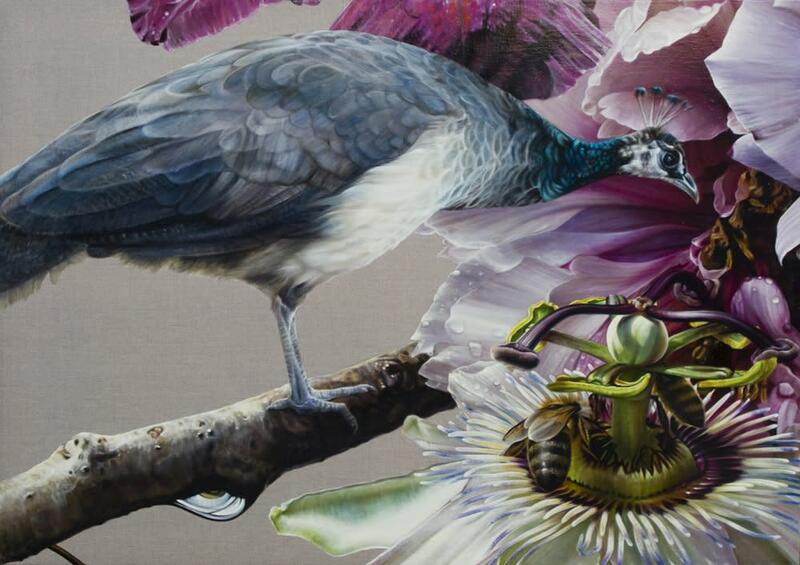 Anne's works invite us to view the familiar in a new way.